When developing your invention, a patent search is an essential first step. 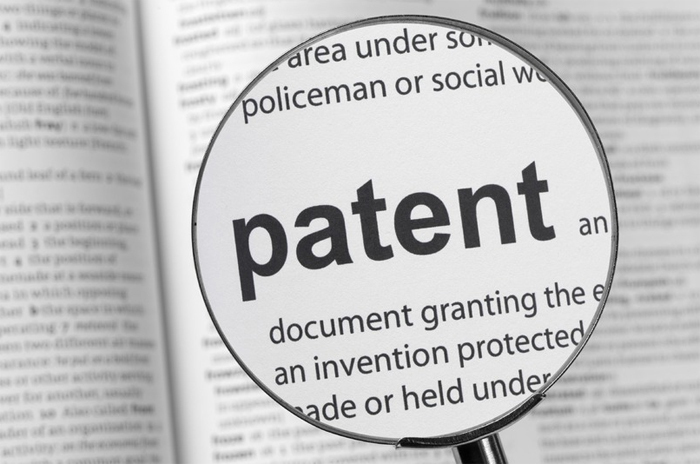 Not only do we compile relevant published US patents into your report, we include a legal opinion of patentability from a registered patent attorney. Complete the three steps to begin the patent search process. Payment is processed for the patent search and legal opinion. Execute the Confidentiality Agreement and provide details on your invention. Confirmation of patent search form completion. I agree to the terms of the Product Search Service Agreement and understand my card will be charged $399.